Financial Prostitute Nigerian Movie (Part 1) is showing for Free online - starring Zack Orji, Ngozi Ezeonu, Liz Benson, Emeka Rollas, Diewait Ikpechukwu, Steve Eboh. 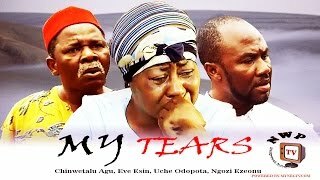 This Nigerian Nollywood movie is a sequel to "Sometime In June". It was all rosy for a man at the beginning but when tragedy struck and he lost every thing he had to struggle to keep the ones he loves to keep believing in him. As he tried to keep his relationship with his brother which was dwindling after switch of fortunes. Zack Orji, Ngozi Ezeonu, Liz Benson. 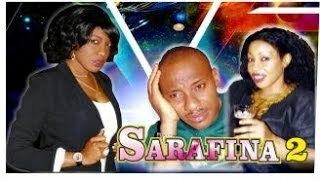 Video Title: Financial Prostitute Nigerian Movie (Part 2) - Free Nollywood Film. Financial Prostitute is directed by Prince Emeka Ani.